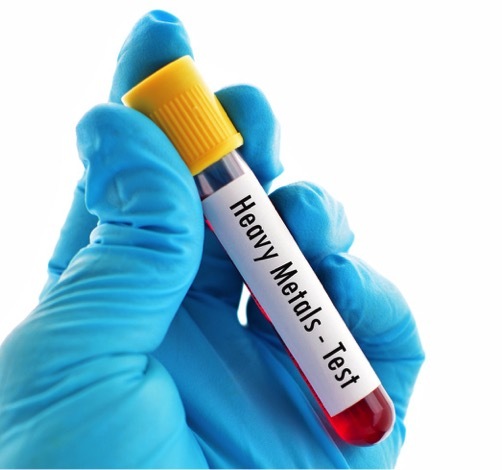 In this webinar, Steven Horne discusses the problem of heavy metals. He talks about what heavy metals are, the health problems they cause, how to avoid them and how to detoxify our bodies to eliminate them. Specifically, he discusses the problem of lead, mercury, arsenic, cadmium and aluminium, discussing the sources of each of these metals and the symptoms of toxicity for each. Specific strategies and Nature's Sunshine supplements for getting rid of heavy metals are also discussed. Steven provides some options for doing a heavy metal cleanse using NSP products, drawing baths and foot spa baths. He also discusses the NSP product Heavy Metal Detox and provides specific recommendations for two different heavy metal cleansing programs—one based on Heavy Metal Detox and the other on Mega-Chel.